Immerse yourself in knowledge with Grolier’s Wonderful World of Knowledge! 10 volumes of essential information. Discover a world of knowledge at your fingertips. Packed with detailed illustrations, diagrams and photographs. 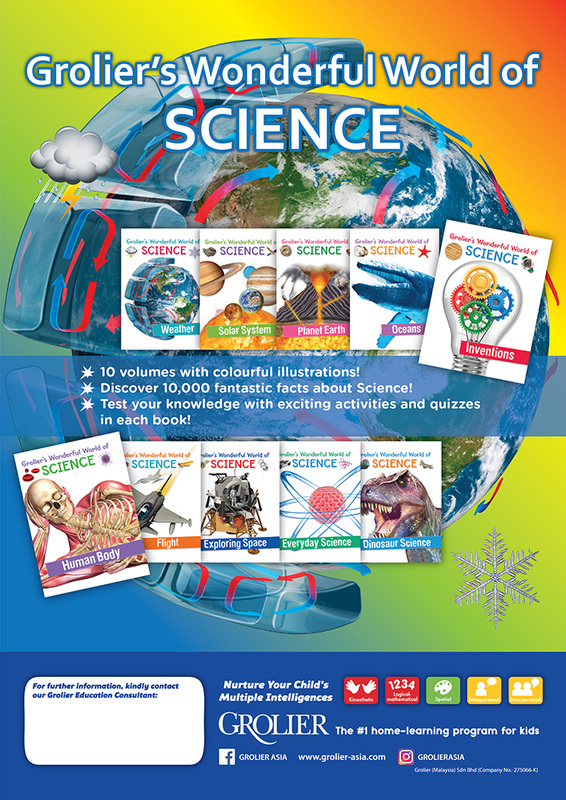 Expand your knowledge in science with Grolier’s Wonderful World of Science! 10 volumes with colourful illustrations. Discover 10,000 fantastic facts about science. 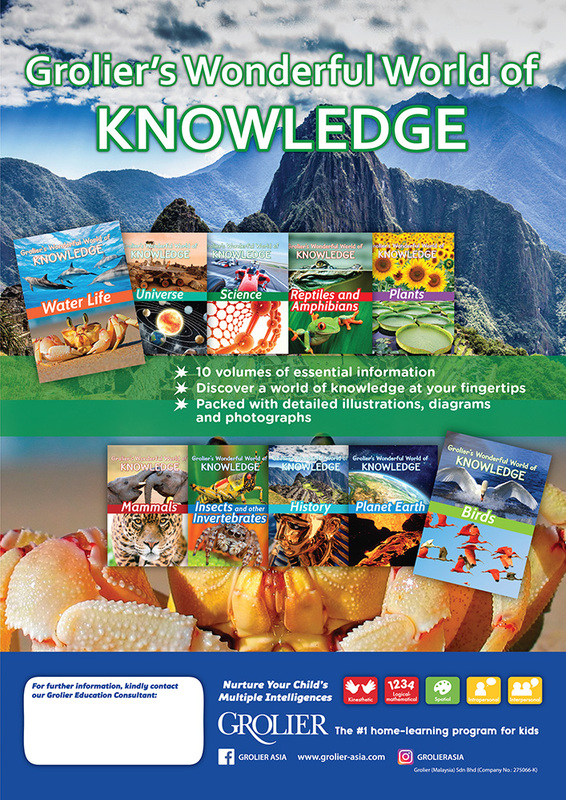 Test your knowledge with exciting activities and quizzes in each book.